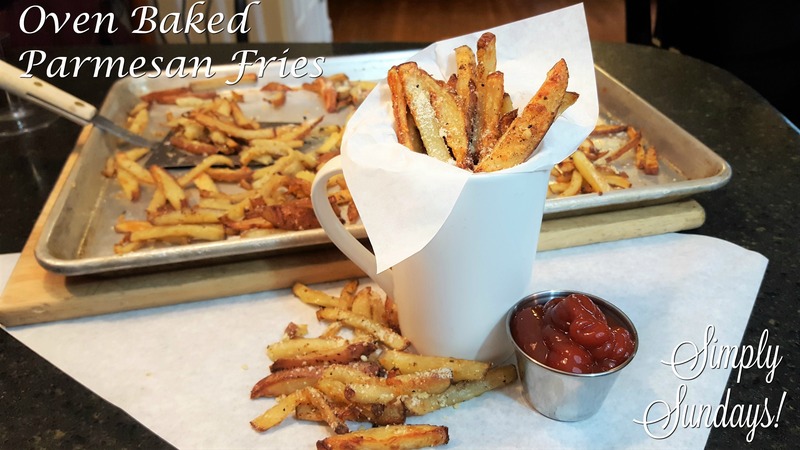 Oven Baked Parmesan fries – Simply Sundays! Crispy, cheesy and oh, so tasty! Restaurant fries in your own kitchen! Glad you like them and that’s great feedback…thanks for the compliment!!! !